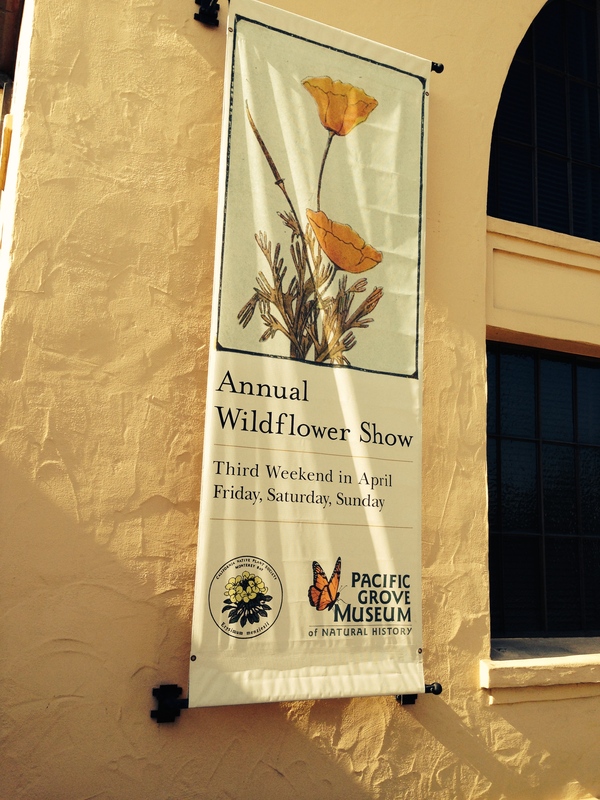 This entry was posted in Events, News, Seasonal Gardening, Wildflowers and tagged monterey, wildflower, wildflower show. Bookmark the permalink. amazing! congratulations to the monterey chapter! if they develop a list of what flowers were show, please share!